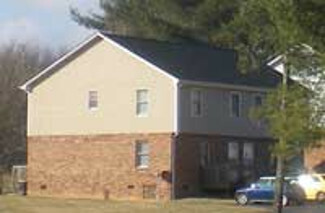 Three bedroom, 2 1/2 bath duplex at Cara Court. Rent is $1095.00 per month. Call us at (540) 552-3034 or send an email for additional information.